Studio 338 has been a buzzword of late with everyone desperate to experience the heavily promoted wonders of this exotic venue. Thousands of Brits reside in the Spanish location of Ibiza each and every summer, basking in the sun and enjoying the constant partying. British youth culture is so prominent in Ibiza that Britain needed to win their youngsters back, launching London’s very own Ibiza clubland. 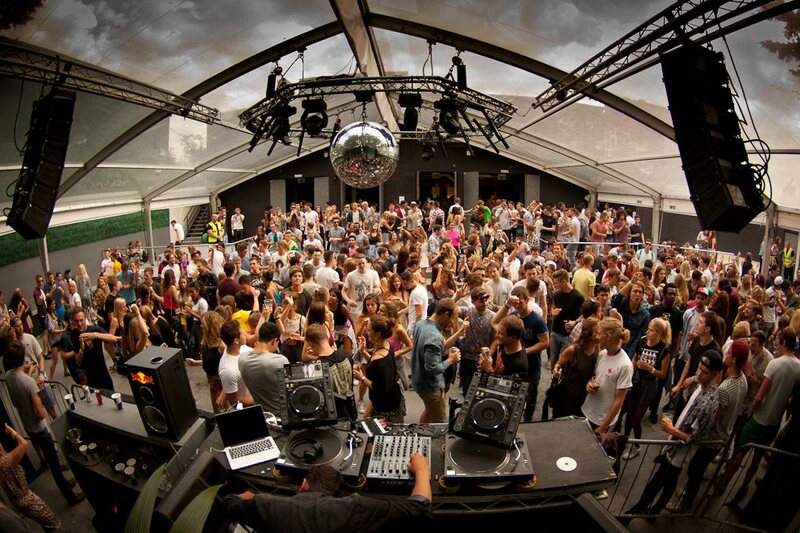 Studio 338 is located in the southeast of London in the area of Greenwich, a location bursting with a colourful nightlife. With such venues being exclusive to the detached countries the British scene has traditionally been associated with mischievousness. Taking over old warehouses, derelict industrial properties and abandoned houses has usually been our style for musical unity. House and techno are “90% of the musical character of this place”, but drum’n’bass brand Hospitality are also set to create partnerships with the club. 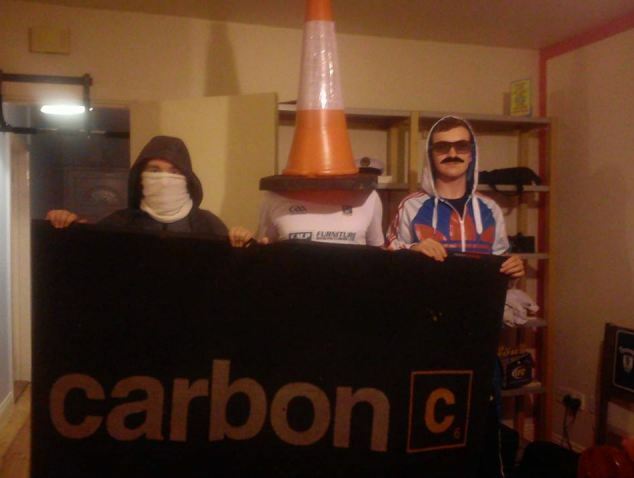 There is a certain enigma with this club that has inevitably intrigued people throughout the country to come flocking. Perrin explains that the club owner wishes to stay anonymous, suggesting him to be a prolific figure within this industry. The musical Director says he owns “specialist places in and around Bow, mostly eastern European cultural type places, if you will”. 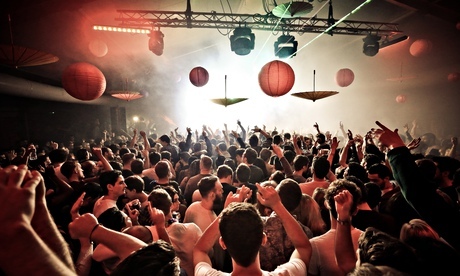 The club opened its doors last weekend and has received nothing but promising reviews, suggesting the venue to be a long-lived success rather than a temporary party trend. After the cool down period of the weekdays the club is expected to experience a huge number of clubbers again this weekend. 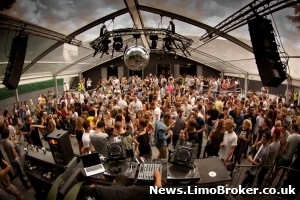 At Limo Broker we can confirm that the venue will be far from empty having booked in a great number of limousines and super cars for partygoers to attend Studio 338 this weekend coming. If you have already used one of our vehicles to get you to the club then review then review studio 338 online today. Also, if you have plans to go to London’s greatest club in the coming weeks then why not arrive in style? Give Limo Broker a call today and hire a limousine, party bus or supercar for this joyous occasion! 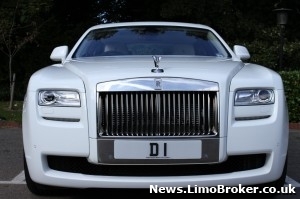 Limo Brokers D1 Rolls Royce Chauffeurs Kim Kardashian and Kanye West During London Visit! Kim and Kanye are figures of stylishness, only associating with the finest things in life, priding themselves on their dedication to being the original trendsetters. For this reason their trip to London had to be extra special, seeing Kim and Kanye travel in Limo Broker’s very own D1 Rolls Royce Ghost. With bookings of this nature it only validates our confidence in having access to the best vehicles in the country, excited by the fact that our cars attract characters like Kim Kardashian, Kanye West and Rick Ross. At Limo Broker we are very proud of our cars, revelling in the beauty that our prestigious fleet possesses. In addition to the respect such cars deserve it is the clientele that feeds our enthusiasm, especially when taking bookings for celebrities who love great cars. We find celebrities to be very precise when it comes to the cars they wish to travel in, seeing their mode of transport as a construct mirroring their wealth. With Limo Broker offering such a glamorous and exclusive product type we inevitably witness an inflow of high-profile individuals, all looking to travel in vehicles that reflect their heightened status in the world. There really is only one manufacturer that makes cars that provide this level of impact, and that is Rolls Royce. Permanently maintaining professionalism when conversing with celebrities has seen Limo Broker become renowned for catering to this very particular and niche market of the rich and famous. With image being imperative cars like Rolls Royce’ serve perfectly as car hire options for the exclusives of the world. 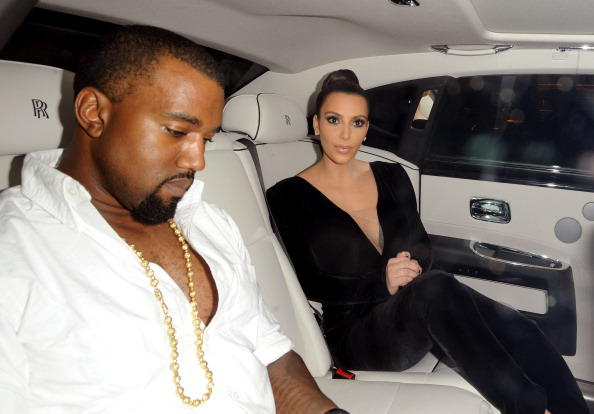 As one of the most famous couples on the planet Kim Kardashian and Kanye West obviously require the best of the best when it comes to choosing the cars they travel in and at Limo Broker we commend them. The Rolls Royce Ghost enthuses in that sense of precedence that people like Kim and Kanye so rightly encourage. Choosing the white Rolls Royce the couple seemed to be enjoying the London experience, laughing and canoodling in the back of the Rolls. This very car has been the choice of a number of celebrities visiting London; with Rolls Royce owner and rapper Rick Ross as well as Towie’s Chloe Simms taking a ride in the vehicle. 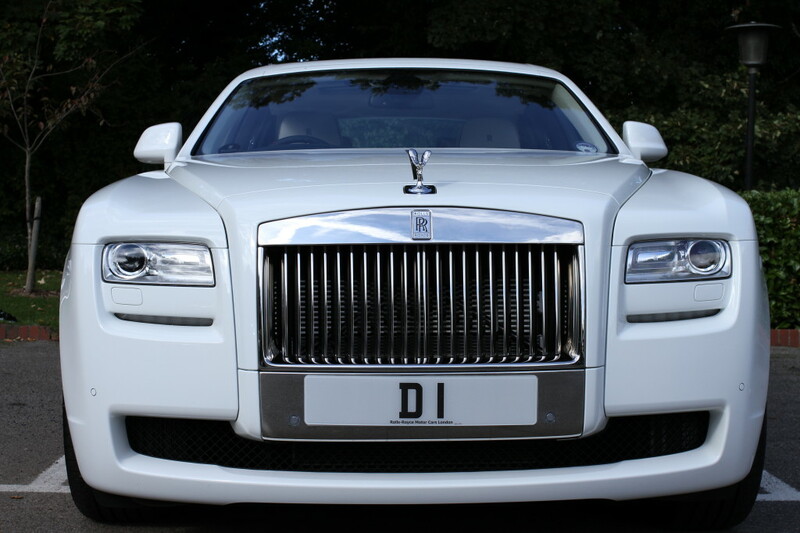 If you would like to hire a Rolls Royce Ghost then why not hire the exact car in these pictures, the very vehicle that has seated Kim Kardashian, Kanye West, Rick Ross, Chloe Sims, Scott Disick and Dexter Koh. 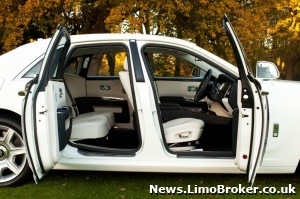 Contact Limo Broker today and make your booking! Just Bieber has provided us with plenty of news and entertainment in the first month of 2014, already marking the New Year as a treacherous one for the Canadian singer. As seen so often with teen stars, Justin Beiber has gone off of the rails, constantly experiencing run ins with the police for unlawful behaviour. Just last Wednesday we saw Bieber arrested for racing a Lamborghini through the streets of Miami, breaching the conditions of is license whilst drunk and under the influence of Cannabis. Last month it hit the news that Bieber was involved in an assault against a limo driver who was repeatedly hit in the back of the head whilst chauffeuring the teenager and his entourage. Police say that at the time of initial arrest it was unclear whether the singer had any active involvement in the assault or was just in the wrong place at the wrong time. Howard Weitzman, Bieber’s attorney in California, claimed Bieber to be innocent and expects the case to be treated as a summary offense, which is the equivalent of a misdemeanour in the United States. “The Toronto Police Service requested that Justin Bieber appear in Toronto today to face an allegation of assault relating to an incident on December 29, 2013. We anticipate that this matter will be treated as a summary offense, the equivalent of a misdemeanor in the United States,” he said in a statement. For most the New Year marks a fresh start, a clean slate, ridding of all the problematic workings that previous years have presented you with. Learning from your mistakes can give way to a successful future with New Year’s resolutions helping aid personal improvement. Resolutions are very common ways to start the New Year with a bang! If we were to dictate the New Year’s resolutions of Justin Bieber it would definitely be to stay out of trouble in 2014. Teen superstar Justin Bieber had a pretty interesting 2013 getting himself into a preternatural amount of sticky situations. Incredible highs were matched with incredible lows seeing the Canadian star caught up in a drug scandal, being branded one of the most followed people on Twitter and allegedly fathering a child, to name but a few key occasions of the year. The pop heartthrob has already managed to get himself in a spot of bother this year, allegedly being involved in an assault against a limo driver. With the best legal team there is the public know very little of Bieber’s direct involvement with this assault, leaving us sceptical over his innocence. Now possessing an image synonymous with aggression and illegal practice this story has not really come as a shock to us. Reportedly it was a member of the infamous Bieber entourage who attacked the limo driver; however this still doesn’t bode well for Bieber. The victim of this assault is said to have been hired to drive the whole crew, including Bieber, around Toronto. Reports have suggested that Bieber’s involvement is crucial in the police’ investigation into the case. 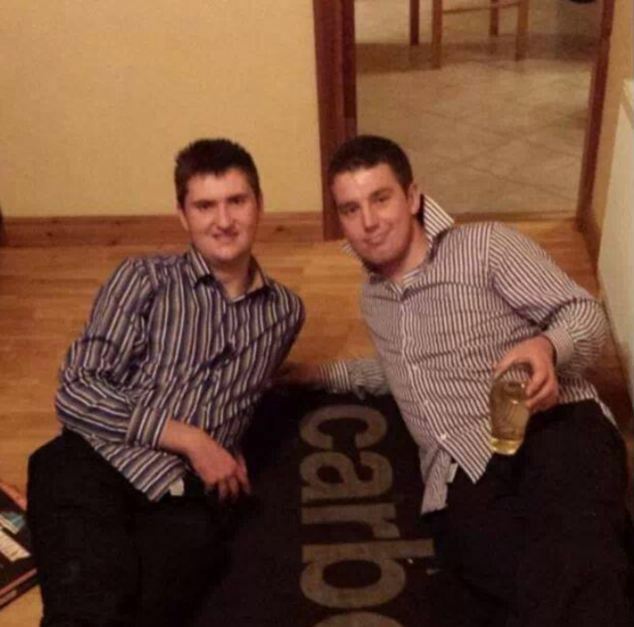 After two drunkards stole a welcome mat from an Irish bar they were offered to partake in a peculiar challenge that could see them land themselves a free limo ride. Most party animals wake up with a huge feeling of anxiety, worrying what possessions or sense of dignity they may have lost during the night. 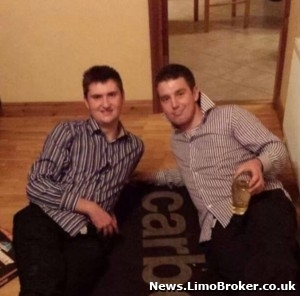 Two Irish partygoers actually managed to gain after a night out, returning home with both trophies and an offer of a free bar tab, VIP entry at their favourite club and a limo ride. 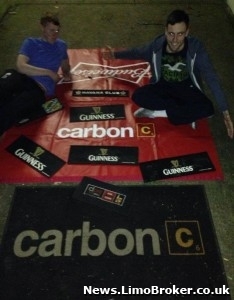 After stealing a welcome mat from the Carbon Club in Galway, the two thieves posted pictures of their accomplishment on Facebook in an attempt to generate humor. Unluckily for the two the nightclub owners spotted these images. The nightclub’s management wrote on Facebook: ‘After much discussion, we have decided this horrible debacle must come to an end. 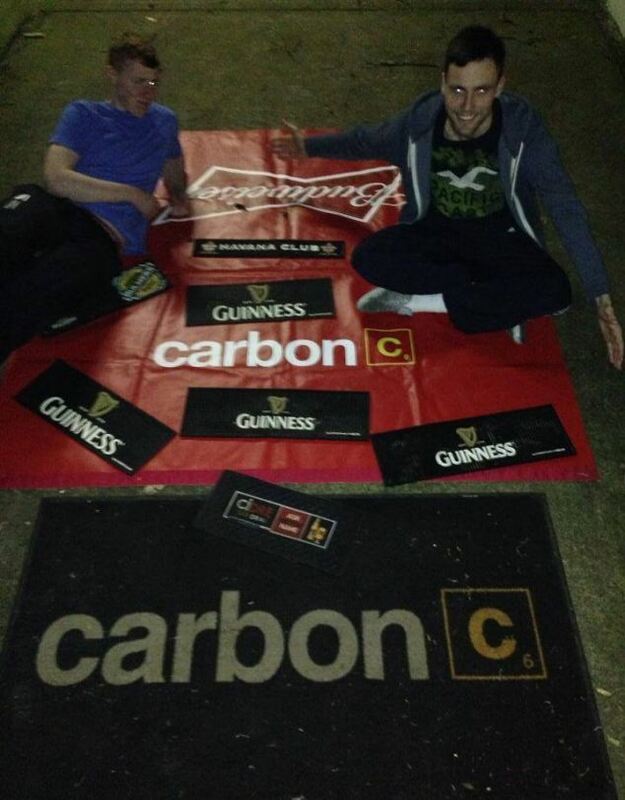 These two jokers managed to sneak this mat out past security but if they can sneak it back in, we’ll give them a €100 [~$135] bar tab and a free limo and vip entry for their friends. The challenge saw one of the thieves hit back at the club with a challenge of his own: ‘I see your mat…how much for the rest? 4 posters and a drip mat… #its on #doubleornothing’. He then posted a series of images of other items he had stolen even Photoshopping some to create an illusion they were flying on a magic carpet. So, what do you think can they sneak the mat back for a free limo ride?